What is proper worship? What does God really care about when it comes to religious practice? How can we renew rituals in our own lives, take opportunities to engage more fully in practices that increase our well-being and spirituality? 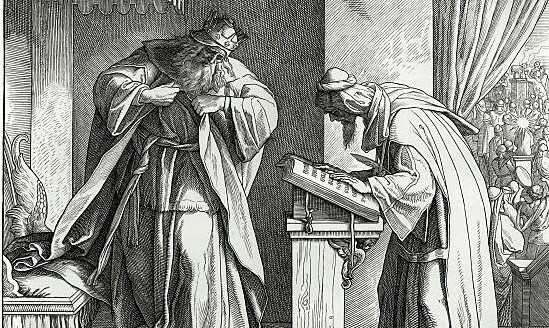 What do we learn from Josiah’s response to the book of the law? How do we respond when new information illuminates the ways we can improve? You can access the Assigned Reading here (or PDF).